Clean and check Carrier a/c unit. Signature agreement cooling check up on a Bryant air conditioner. 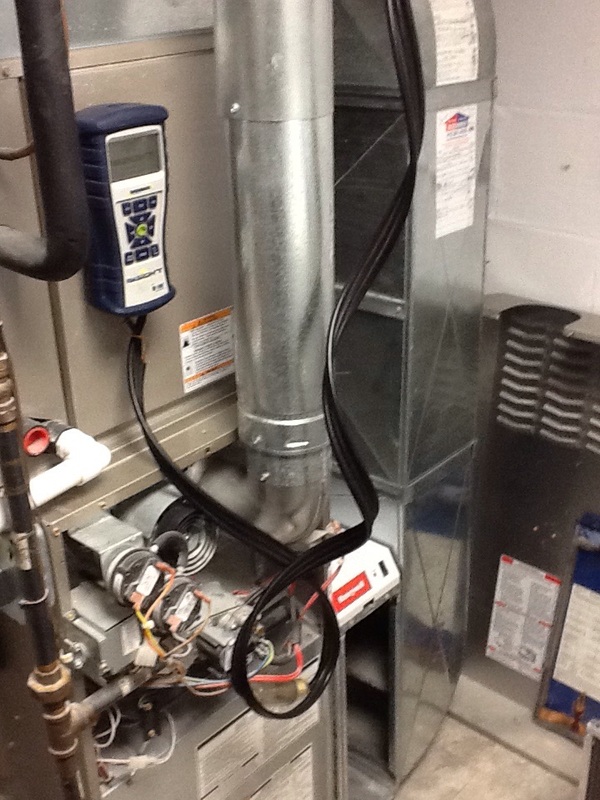 Clean and check 90% Signature furnace. 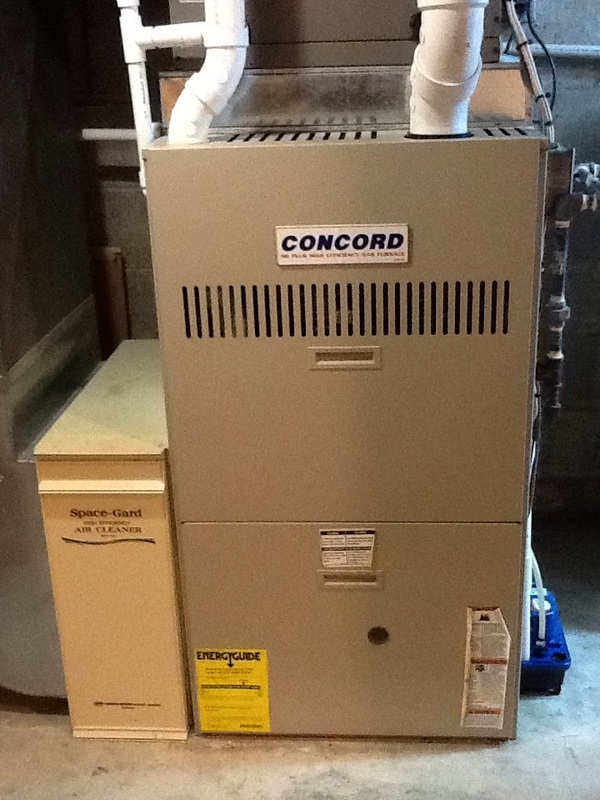 Signature agreement heating check up on a Concord furnace. Clean and check 80% Signature Furnace. 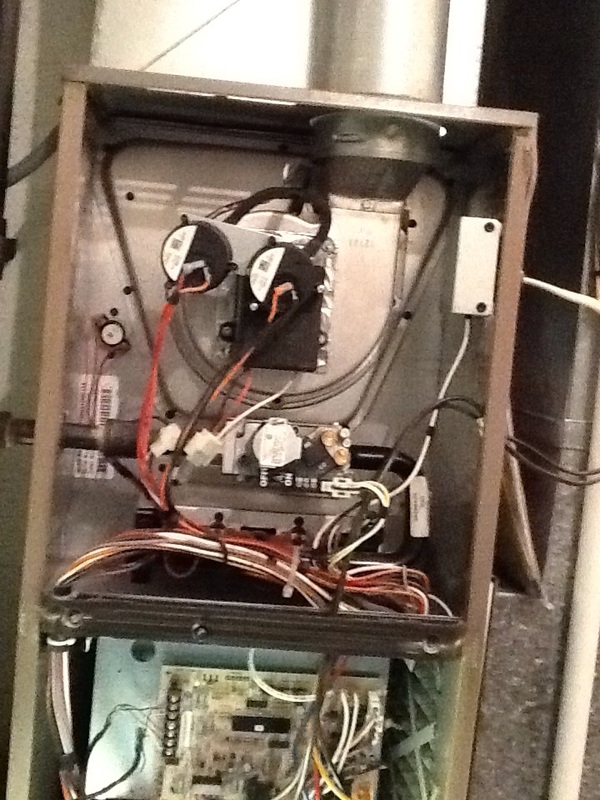 Signature agreement heating check up on a Boehmer furnace. 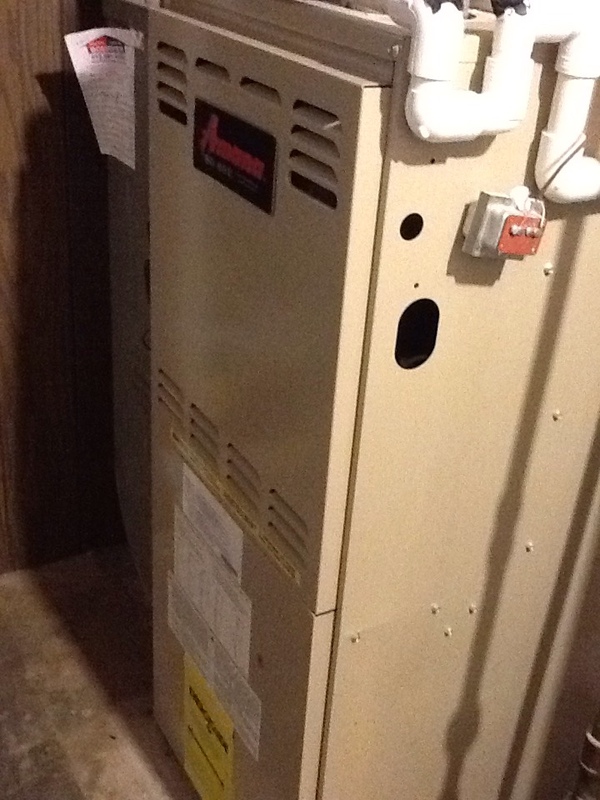 Signature agreement heating check up on an Amana furnace. Blower motor not needed, will be returned. No cooling call on a Bryant air conditioner. Blown capacitor. We’ve been helping customers in the Bethel Park, PA area with their heating, cooling and indoor air quality needs for over eight decades, and our NATE-certified pros bring this cumulative experience to every job we do. Let us help you attain the indoor comfort you need with our comprehensive HVAC services! Let Boehmer Heating & Cooling help you with all of your heating, cooling and indoor air quality needs in Bethel Park! We’ve been Bethel Park’s trusted HVAC company since 1933. Give us a call today to schedule HVAC services in Bethel Park, PA and the surrounding area, or continue reading to learn more! Heating is an absolute necessity in our area, and if you have been struggling with a heating system that is inadequate or won’t perform as needed, then it’s time to let us help. We work on all the major types of heating systems, including ductless heating and geothermal systems, and we also have emergency service should you need it. Our repair services are top-notch, and if you need a replacement system, we’ll help you find the right one for your home. Let our NATE-certified HVAC experts keep you warm all winter long with our professional service offerings! Are you hearing strange sounds coming from your heating system, or has the performance been steadily declining? 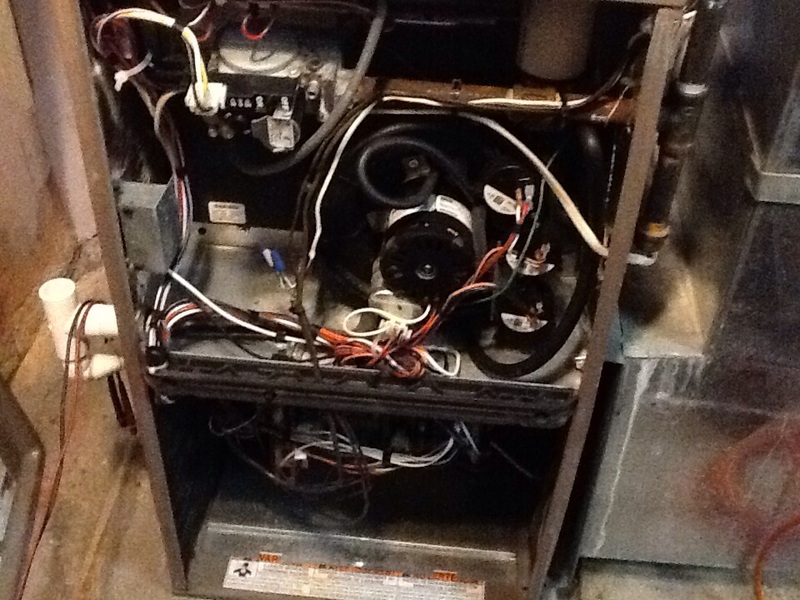 You’re going to need an HVAC company that understands the inner workings of your heater. With over eight decades in the heating and cooling business, there isn’t a repair we haven’t seen. Let us help you stay warm - all you have to do is give us a call! Boilers offer a lot of great benefits, but you won’t see these benefits if your system has been installed or serviced by someone inexpert. This will never be the case with us, as our pros are trained and keep up on the latest information and education. When you need boiler services, go with a company you can trust: Boehmer Heating & Cooling. 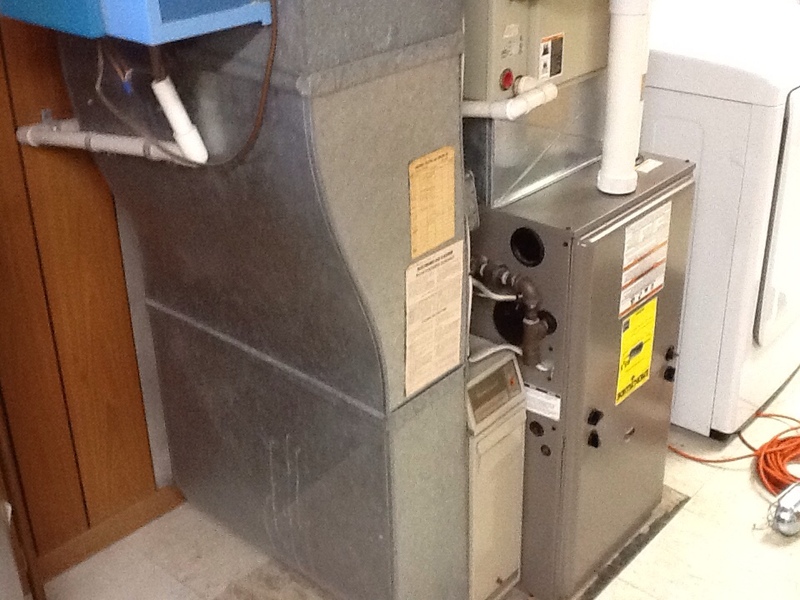 Do you have a gas or electric furnace that needs expert help? Then you have come to the right place! Our heating experts work on electric and gas furnaces in Bethel Park, PA and can help you with installation and replacement as well as furnace repair and maintenance. 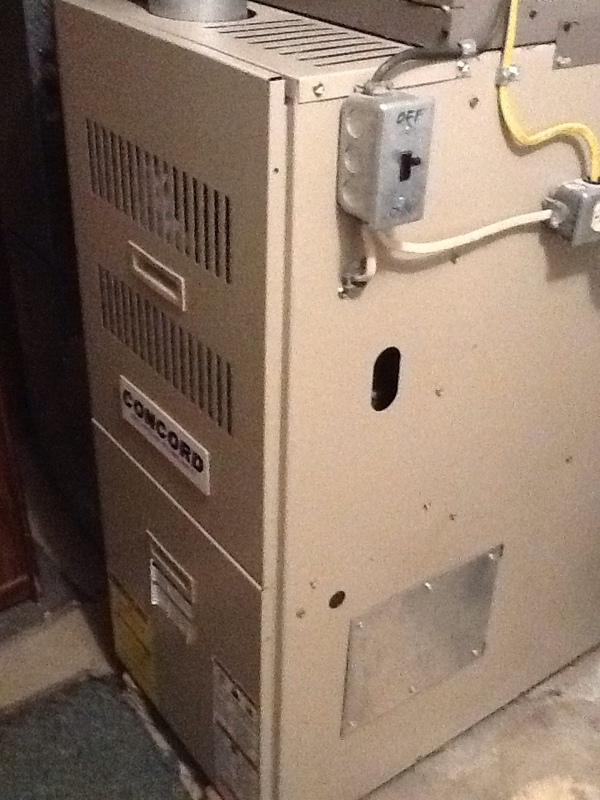 Give us a call today to schedule furnace services in Bethel Park, PA. Interested in a Heat Pump? Call Us! Heat pumps offer your home both heating and cooling, so they operate twice as much as separate heating and cooling systems. As such, it’s very important to make sure that your heat pump technician has the qualifications necessary to work on your heat pump. Our technicians are qualified, and we can make sure your heat pump works as needed throughout the year. When your thermostat doesn’t match your HVAC system, you can lose out on better control, better comfort and better efficiency. Let us help you find the right thermostat for your home or make sure you updated thermostat works as needed with expert repair service. 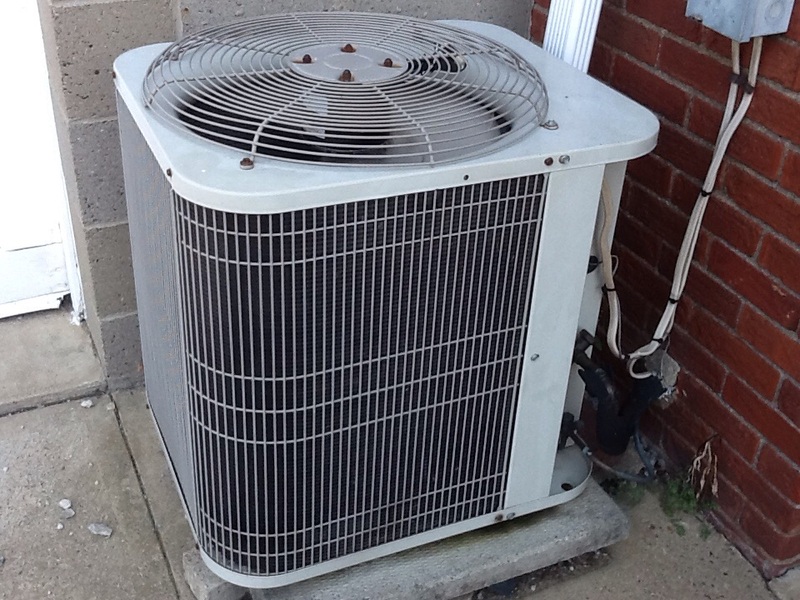 Our summers are as warm as our winters are cold, so it’s important to have an effective, efficient air conditioning system in your Bethel Park home. 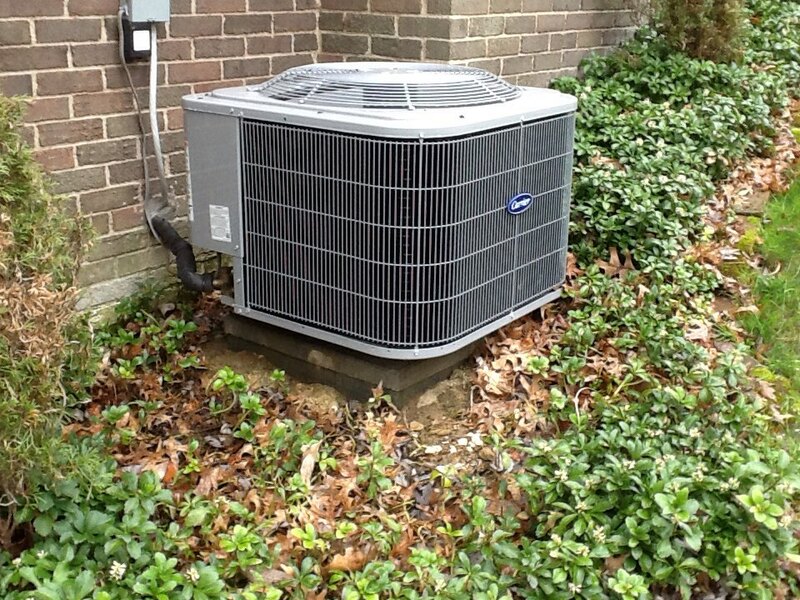 We can help you find the right air conditioning system, size it and install it for years of cool comfort. Do you already use a whole home AC system? Then let us keep it in great shape with our professional repair and annual maintenance services. There’s no need to be without the cool air you need and want when you have the AC experts from Boehmer Heating & Cooling on your side. 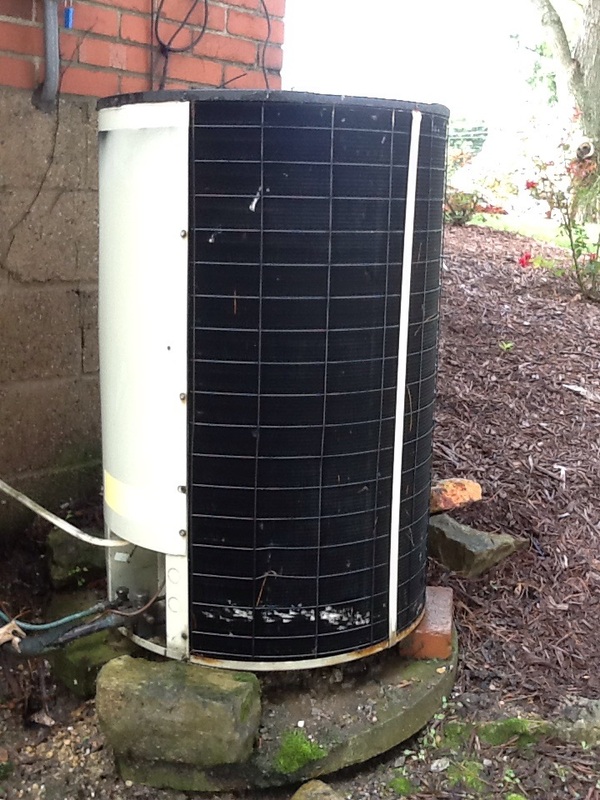 Is It Time for a New Air Conditioner Installation? Air conditioning installation is a process that involves choosing the right system for your home, sizing the unit properly and having expert installation. We can help you with your new installation from start to finish, ensuring that your home has the right AC for years to come! DIY air conditioning repair may look easy online, but unless you really have expert knowledge of your system, it’s always best to leave repair issues to trained experts. Our pros bring over eight decades of HVAC repair experience to every job we do so you can rest assured that when you call us for repair, your system is in great hands. If you have a geothermal system, you know how different these systems can be from traditional heating and cooling systems. That’s why it is so important to hire HVAC experts who know these systems and have years of experience with them. The good news is that we are those experts, and we can help you install a new geothermal system, repair or maintain your existing one, or replace one that is outdated. Don’t take a risk with a company that doesn’t have the experience and expertise you need. Instead, call Boehmer Heating & Cooling. Do you have family members falling into sneezing fits every time your HVAC system starts? Are you concerned about the level of moisture in your home? Does your air always seem to feel stale? We can help. Our indoor air quality experts have access to top-quality IAQ components and can help you determine which one(s) you need to improve the air in your home. We can also install new components or make sure that any existing ones work optimally. Let us help you keep your indoor air fresh, clean and healthy! Air cleaners can be great solutions for cleaning up your indoor air, but knowing which one to use is best decided with a pro. Our experts are here to help with all of your indoor air quality needs, so if you are looking for an air cleaner, give us a call and schedule an appointment! Homeowners have a few choices when it comes to installing and using an air purifier, and our experts can help you find and install the right one for your home in Bethel Park. Do you already use an air purifying system? We’ll help you keep it one track with professional repair and maintenance services! Ed is very informative and thorough. Job was done well. Always good news when the ac does not have to be replaced. Excellent Service. 100% Knowledgeable and Efficient. Kevin was preofessional, open, and demonstrated master expertise. I had an excellent experience, the technician was skilled and friendly and resolved the problem quickly. Excellent service, as usual. John has a pleasant demeanor and very patiently worked around obstacles to my furnace and a/c unit. On time, polite, got the work completed in a timely manner. Ralph is conscientious, like all Boehmer employees, and recommends only those things necessary for the equipment to run smoothly. Ed was very polite, took a chance and showed up even though I wasn't home when he called. I appreciated that because of my tight schedule. He explained what he did and was very personable. Ed was very informative and friendly, explained what to expect every step of the way. Good ambassador for your company. Kevin is professional, informative and efficient. I almost always trust your representative. Everyone knows the exception, it is NOT Ralph!! It is kind of a joke in your firm about the New Year's Eve nightmare I experienced. I have forgotten his name but Ralph remembered and said he had been fired. Good news. 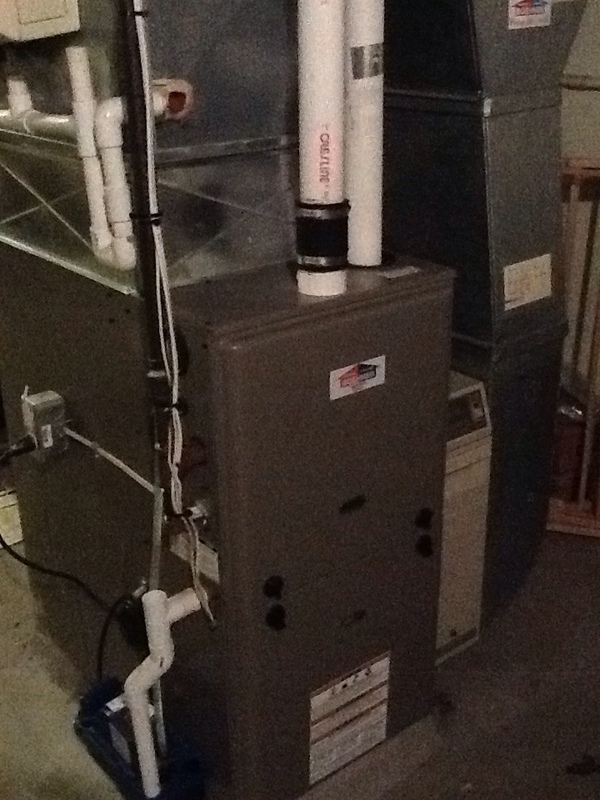 Heating maintenance, humidifier, filter media. Precision a/c tune up on a Snyder General air conditioner.